In the early days of the NES, game designers had very few pixels to work with when creating character animations, so there are several instances where some of the minutia was simply lost in translation. 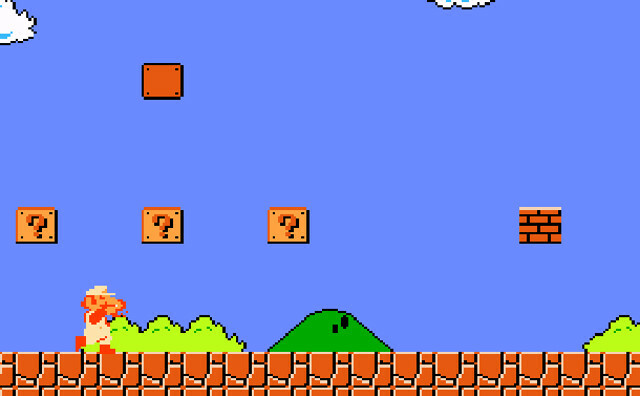 For example, in the Super Mario Bros. series, there was a general assumption that Mario breaks bricks with his head (when he actually uses his fist). 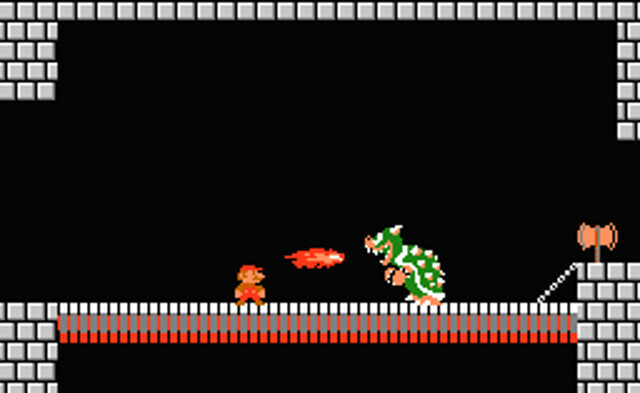 Another misconception from the same game is that Mario spits fireballs (instead of throwing them with his hand). While there is a surprising amount of people who hold this belief (here’s a GameFAQ forum post where people discuss this), it’s simply untrue. 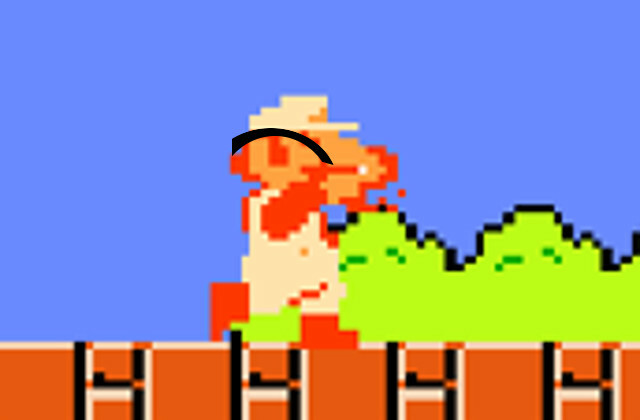 As you can see, Mario’s short, little T-Rex arm makes it very difficult to see what’s actually happening here. It sort of looks like he’s putting his hand over his mouth, which has led many to the belief that he’s spitting fire. But, if he were capable of spitting fire, why would he instinctively put his hand over his mouth? Wouldn’t that be a good way to burn his hand? Perhaps he has to eat something that makes his mouth hot? But that doesn’t really make sense, since it’s the Fire Flower that gives him the power, and he’s clearly eaten that already (illustrated by the change in clothing color). Of course, that’s just my opinion. Surely there are other sources of information we can rely on to settle this dispute, right? 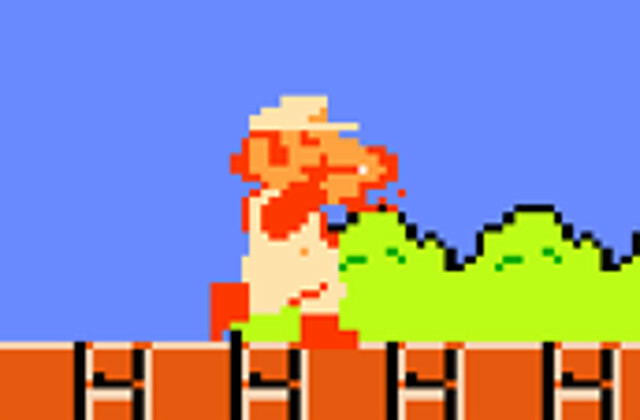 It would appear that this is an image of Mario throwing a fireball while moving very fast. However, that extend arm is just a part of his jump animation, not his fireball animation. In fact, as reddit user Deluxo discovered, the above image is actually an artistic rendering of a Mario death. It’s a very strange thing to use as box art, isn’t it? We have a winner. 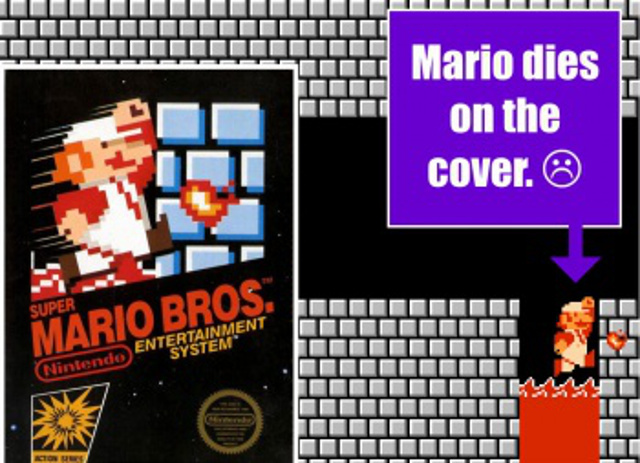 In the U.S. instruction manual, we have an illustration of Mario actually throwing a fireball, which is actually very similar to the arc illustration that I made. This art is actually reproduced from the Japanese version of the manual (with different text, obviously). 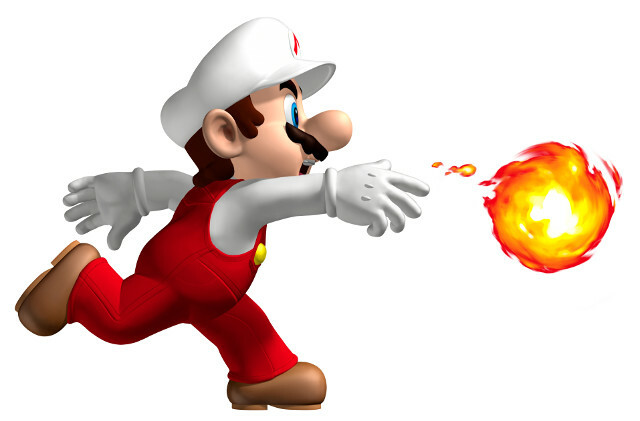 This suggests that either the intent was always that Mario threw fire with his hands, or that this sprite was misinterpreted by whoever wrote the Mario manual. 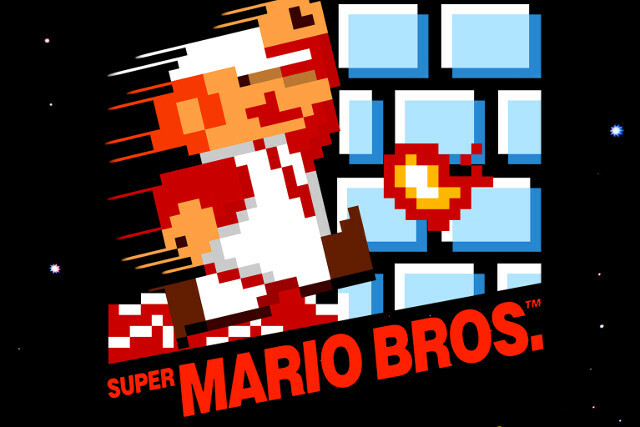 In every image where Mario’s action is crystal clear and not open to low-pixel interpretation, he’s throwing the fireball and not spitting it. This would lead one to conclude, as I have, that in the images where it’s not so cut and dry, throwing is the intended action as well. But, if you’re looking for a true fire breather, you can take some solace in the fact that the Mario franchise does feature one of the classics; it’s just not Mario. Love it. Would be better with a poem, but whatever. Why would he use his hand if he spit them? People are weird.